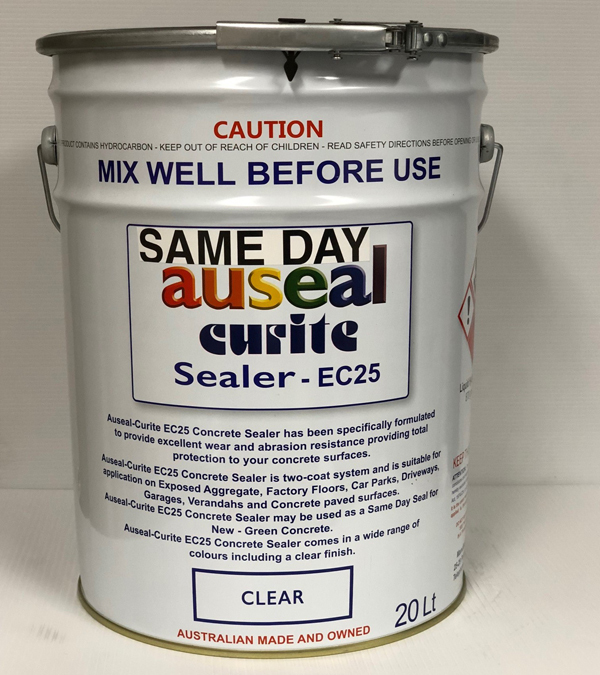 SAME DAY SEAL is a concrete sealant specifically formulated for sealing and protecting freshly poured (sufficiently hard to walked on) concrete surfaces. An additional coat of SAME DAY SEAL is recommended for optimum performance. 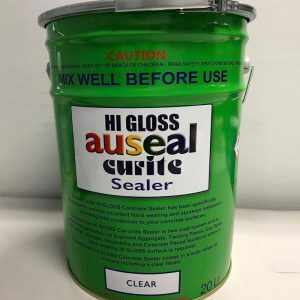 SAME DAY SEAL is based on 100% acrylic copolymer. 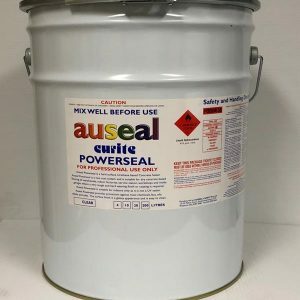 spray to freshly poured concrete. diluted with up to 20% solvent. SAME DAY SEAL is available in 5, 10, 20 and 200 litre drums. Acid etch bare concrete if surface is not profiled, using hydrochloric acid diluted with 10 parts water to 1 part acid. Broom on to surface and leave to react for approximately 10 minutes. Do not allow to dry out, hosing off with copious quantities of fresh water. Stir thoroughly before and during application to ensure uniformity. 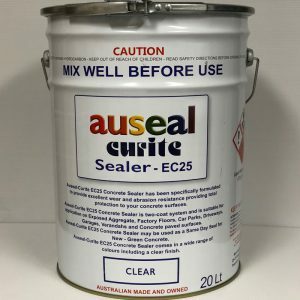 SAME DAY SEAL can be removed from tools and equipment with Xylene. SAME DAY SEAL IS A COMBUSTIBLE LIQUID.